Explore the history, architecture, provocative, and influential past of one of Worcesters grandest homes. 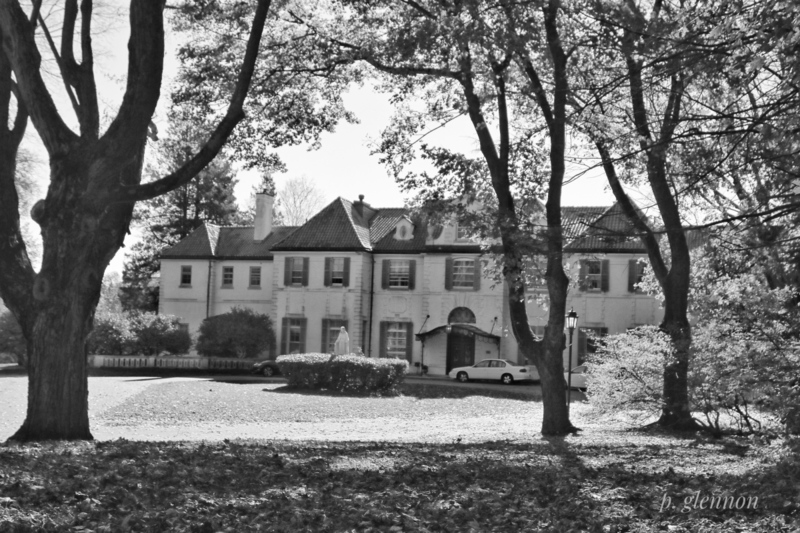 Knollwood was built as the 20 room private residence of Worcester industrialist Lyman Gordon (1861-1914), a founder of the Wyman Gordon Company, manufacturers of drop forgings. Designed by an outstanding Boston architectural firm, its imposing design was inspired by French manor houses of the 17th and 18th centuries. The property took the name Knollwood after its purchase in 1917 by prominent Worcester industrialist, Lucius J. Knowles, president of Crompton & Knowles Loom Works.